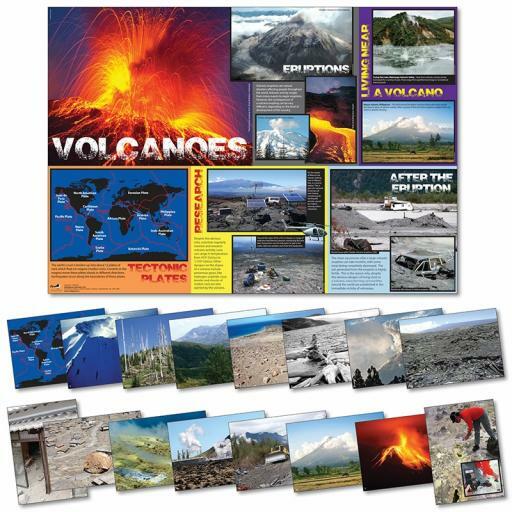 Volcanoes teaching resource photopack and poster. Updated in August 2013! 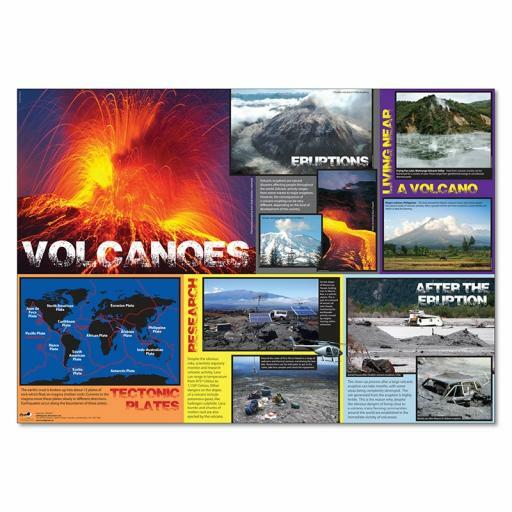 This resource pack includes 16 A4 colour photographs exploring and illustrating volcanic activity and its effects. 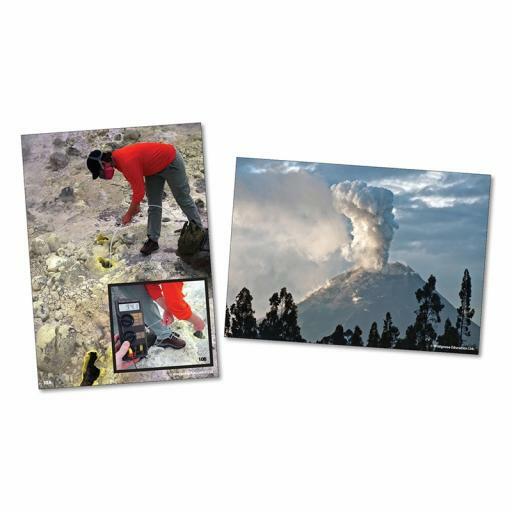 The accompanying poster gives an overview of the topic, looking at the devastation eruptions can cause, how research is conducted and living near a volcano. Teachers' guide included.